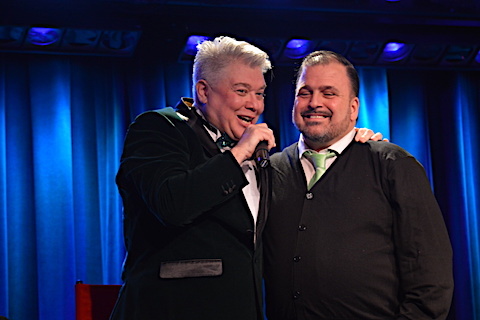 A Master Emcee … Richard Skipper! Richard Skipper: For He's A Jolly Good Fellow! Photos: Richard Skipper Celebrates the 53rd Anniversary of Hello, Dolly!